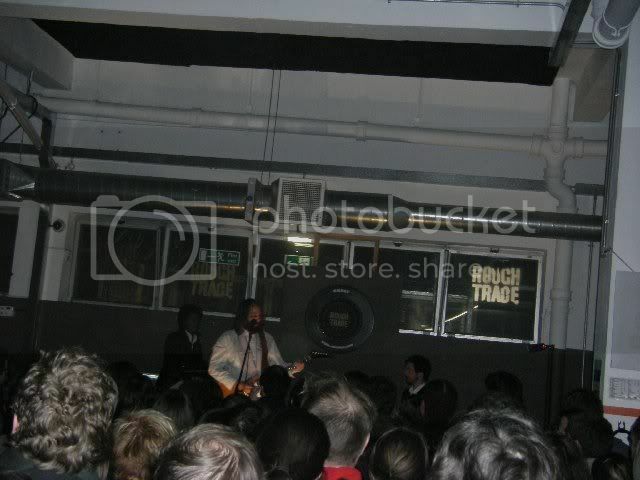 I went to see Sebastien Tellier on Wednesday. 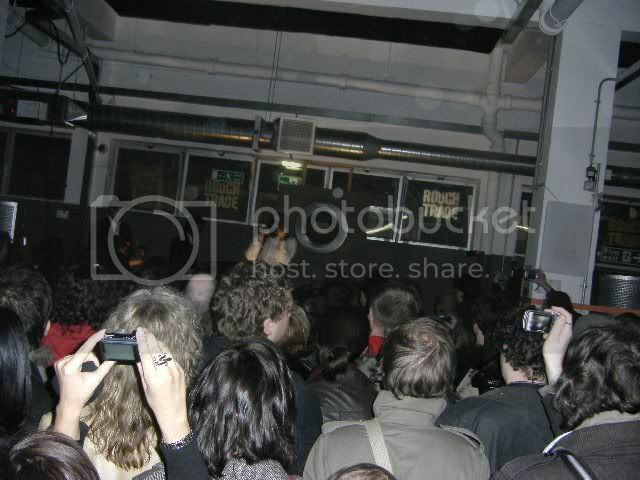 He was doing an instore at Rough Trade East, so a few of us went down to watch him. I have a preview copy of his new album 'Sexuality' & I really love it. It's pretty much all I'm listening to right now. Oh & the cover artwork is amazing! he also performed 'Kilometer', 'Sexual Sportswear' 'Une Heure' & 'Fingers Of Steel' form his new album.